Crystal Jade Kitchen is located at Ngee Ann City basement 2. 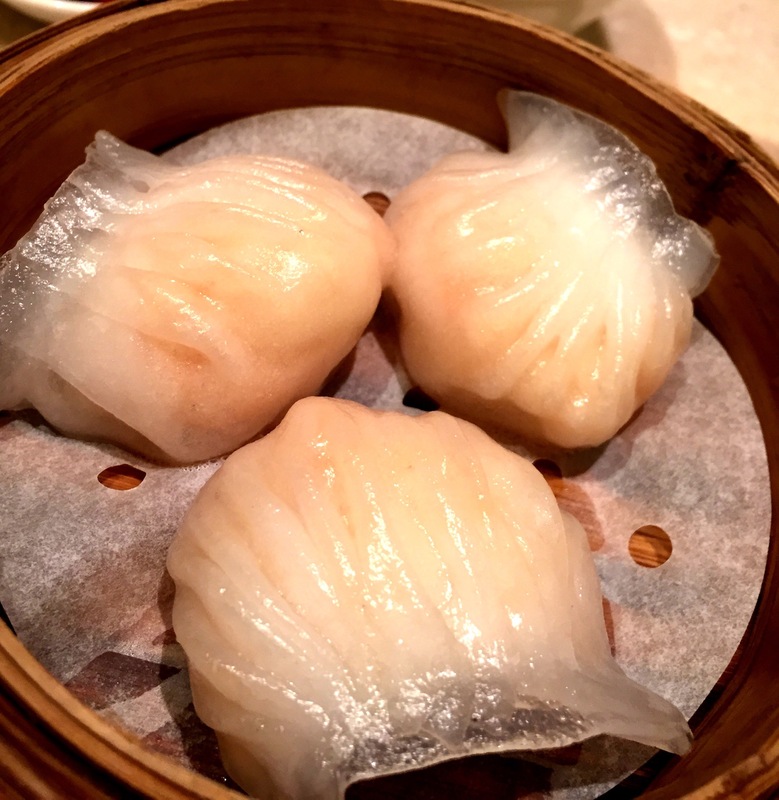 This restaurant offers a good variety of dim sum, small bites, snacks and dishes whole day, everyday at a reasonable price. We headed there on a Friday a little past 6pm and there were still empty seats. Come after 6.30pm and be prepared to queue. Fried rice roll in XO sauce – delicious, we polished it off in no time! 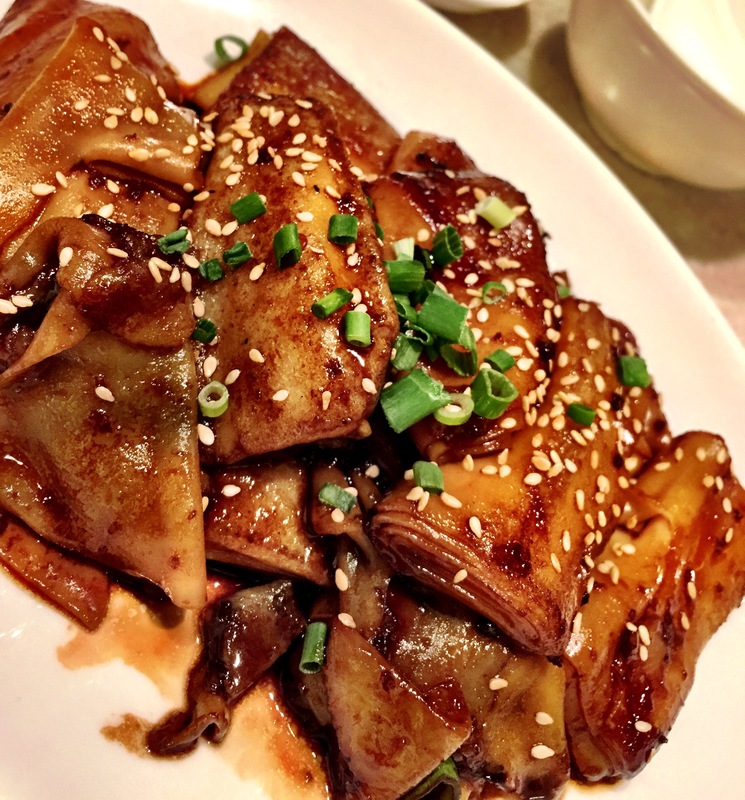 Siew Mai – this was average, felt that they had an overdose of sesame oil but the ingredients still had a nice texture. Maybe it was just that day of disproportioned seasoning. 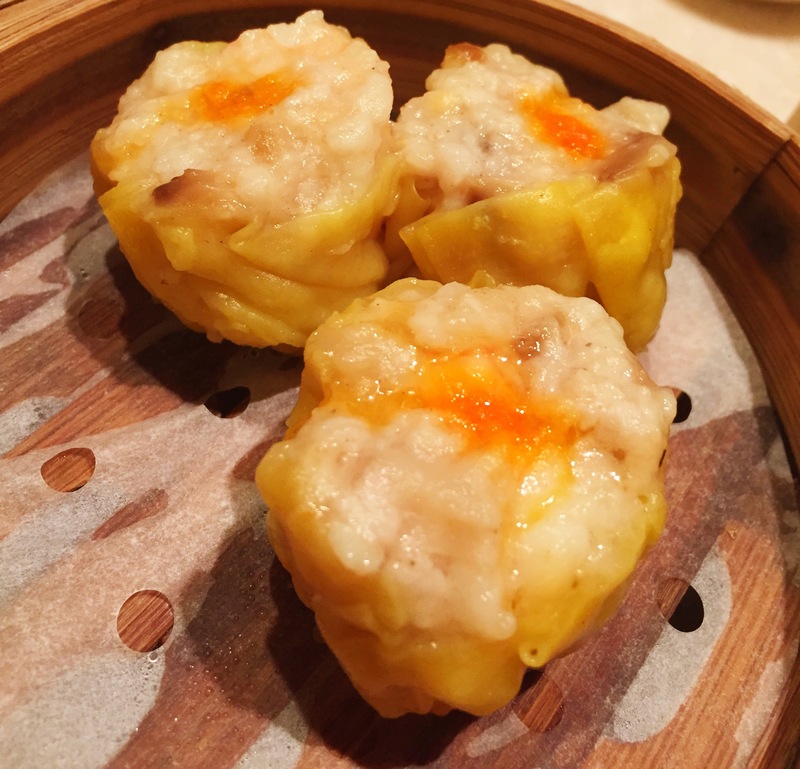 Har gow – the skin of the shrimp dumpling was translucent and slightly chewy (qq). The prawn was crunchy. Yums! 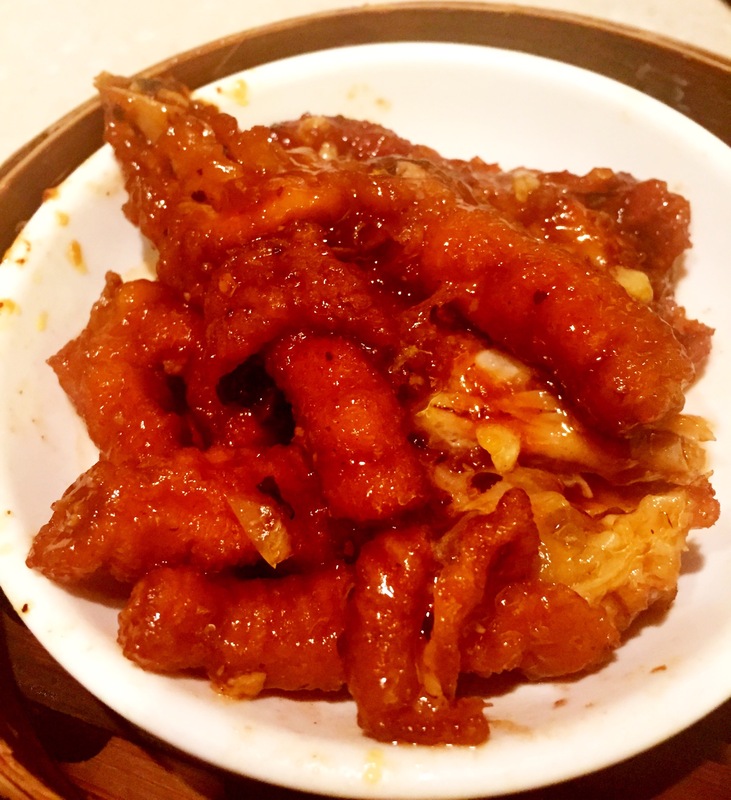 Chicken feet – very well seasoned, full of collagen, we enjoyed it. 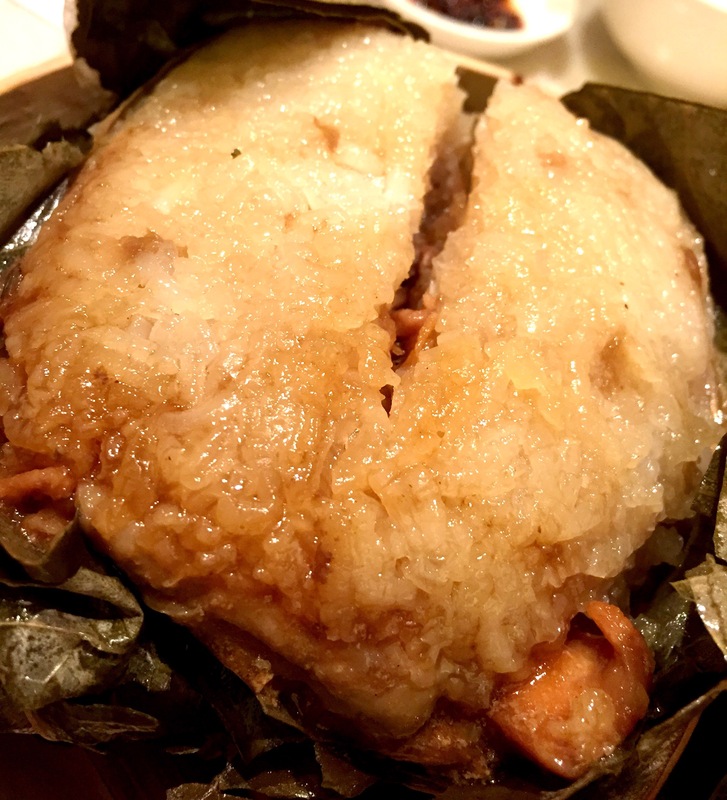 Glutinous rice wrapped in lotus leaf – the rice with the ingredients like pork, scallops, mushrooms was delicious and one of it can really fill you up. 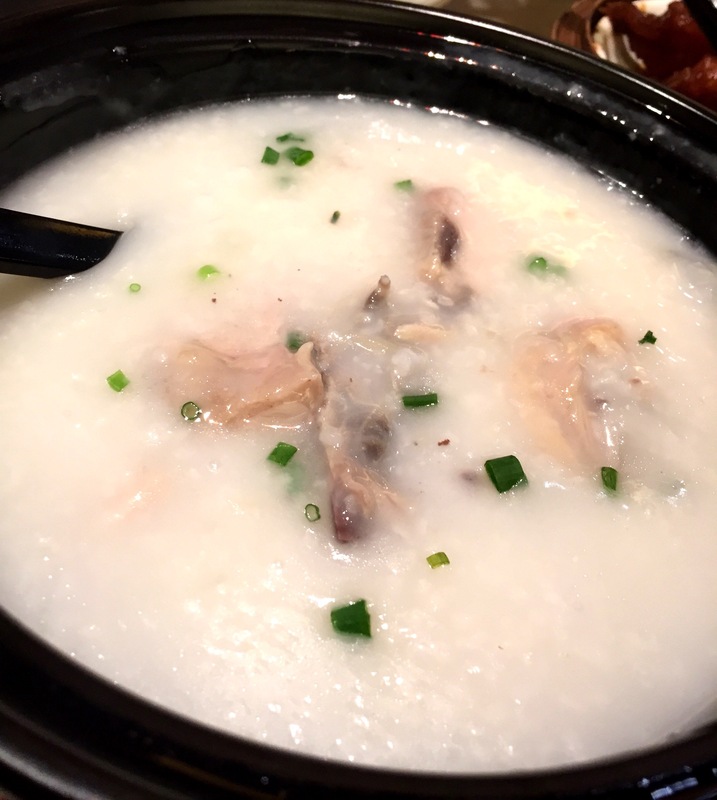 Salted chicken porridge – I love this plain and simple dish. Thick cantonese congee with some shredded ginger and tender chicken pieces garnished with spring onion.